The story's chief correspondent, John Miller, is no stranger to the intelligence community. Having previously served in the office of the Director of National Intelligence and as a spokesman for the FBI, Miller is now preparing to join the New York Police Department as a top official. Miller is apparently less familiar with the concerns of privacy and online rights advocates. 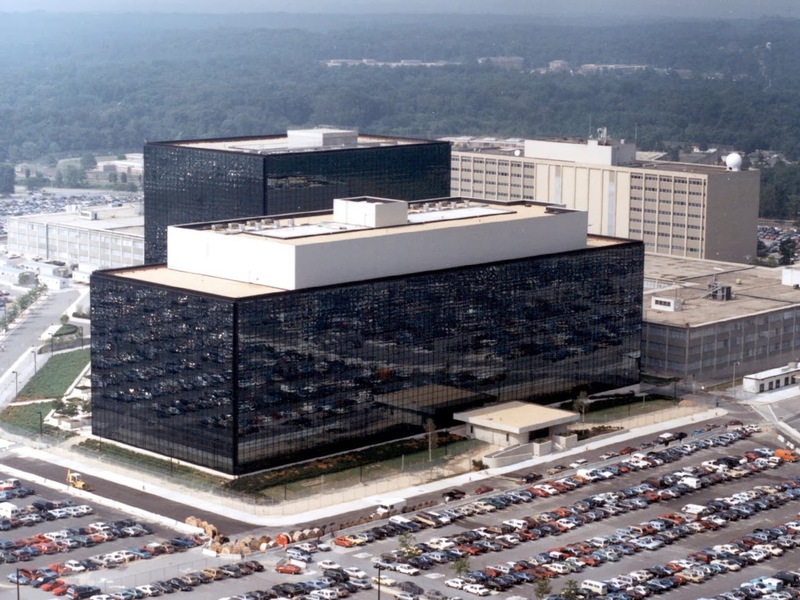 His NSA report featured no dissenting views from the many prominent experts who have protested the agency's mass spying since Edward Snowden revealed it to the world in June. "I think we asked the hardest questions we could ask," Miller said. And yet his approach to Alexander seemed more reverent than hard-hitting. Miller never asked Alexander why he and National Intelligence Director James Clapper lied to Congress when they denied that the NSA was collecting U.S. residents' personal data. And an October report on the terrorist attack on the U.S. compound in Benghazi has been so thoroughly discredited for its use of a bogus eyewitness source that it resulted in the suspension of reporter Lara Logan and her producer. So what gives? Why has one of the most revered news operations -- a program that has won more Emmy Awards than any other TV news organization -- turned its back on the kind of shoe-leather investigative reporting that has earned it a record-setting audience? And how can we stop 60 Minutes' from devolving into a spin shop for big business, the government and other special interests? The answer to the first question is complicated -- and it touches on the blurred line that separates business from editorial. As my colleagues Jenn Topper and Josh Stearns point out, too many media execs have "decided to put the bottom line above the byline, and put the corporate interest above the public interest." The answer to the second question is simple: to help stop 60 Minutes decline the news program needs to appoint a public editor. The public editor's chief responsibility would be to represent viewers and investigate matters of journalistic and ethical integrity. The editor would work independent of the program's editorial and production structure to address viewers' concerns and provide guidance to the newsroom. Margaret Sullivan is the fifth public editor for the New York Times, and the best so far. In August, Sullivan took the paper to task for an article that relied too heavily on anonymous sources, and stood with readers who demanded higher standards. In June, she criticized staffers for dismissing bloggers and "citizen journalists," arguing that a real journalist is anyone who "doesn't shy away from the adversarial relationship between government and press." Like Sullivan, who appears in the pages and on the website of the Times, 60 Minutes could feature the public editor in its weekly broadcast. Why not give him or her what used to be Andy Rooney's five minutes? A more dynamic discussion with viewers could take place on 60 Minutes' website and via social media. The public editor would address viewers' concerns, correct omissions or errors and give the audience a larger role to play in any unfolding story. The editor could discuss the vital role of independent, investigative journalism at a time when it's under pressure from forces both inside and outside the newsroom.